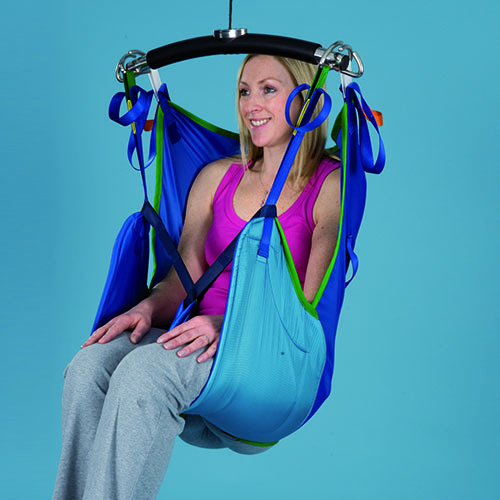 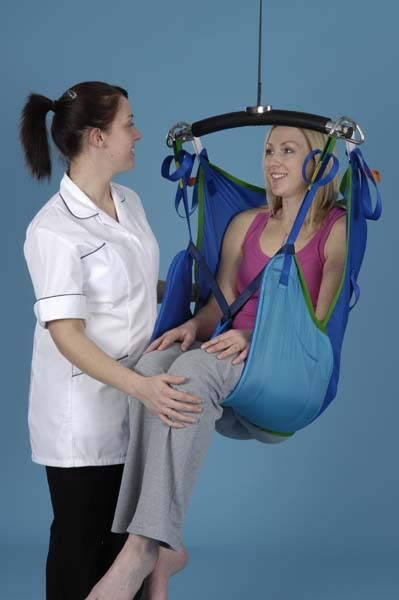 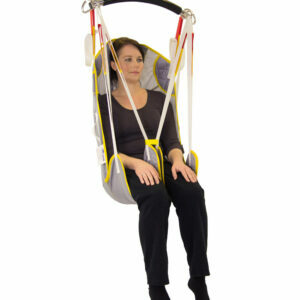 The Prism Deluxe Support Sling is both supportive and comfortable and is designed to accommodate most clients. 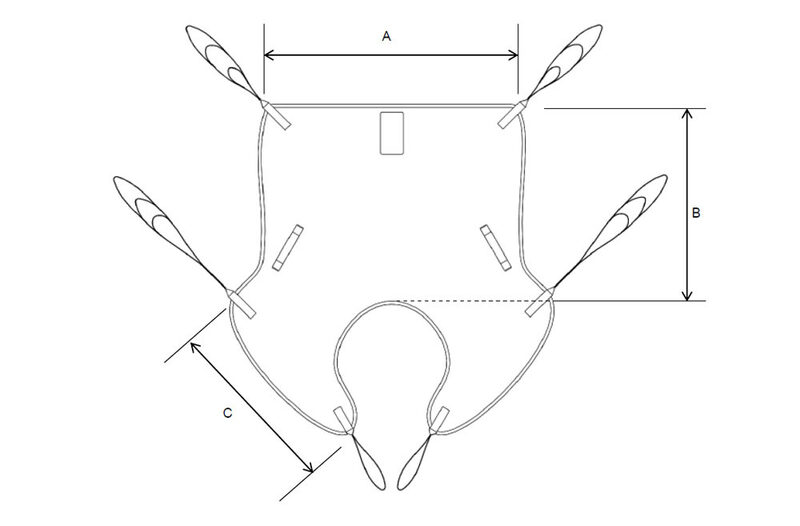 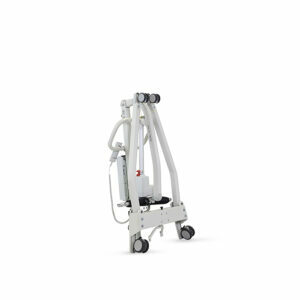 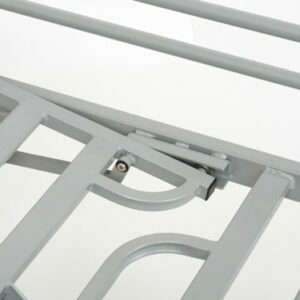 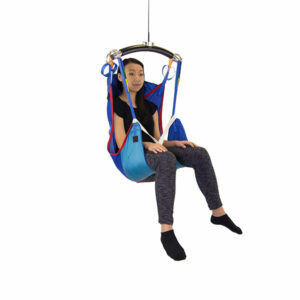 The way in which this sling has been designed means that it is particularly comfortable underneath the leg sections, as the shape of the sling helps keep the leg sections flat and prevent creases. 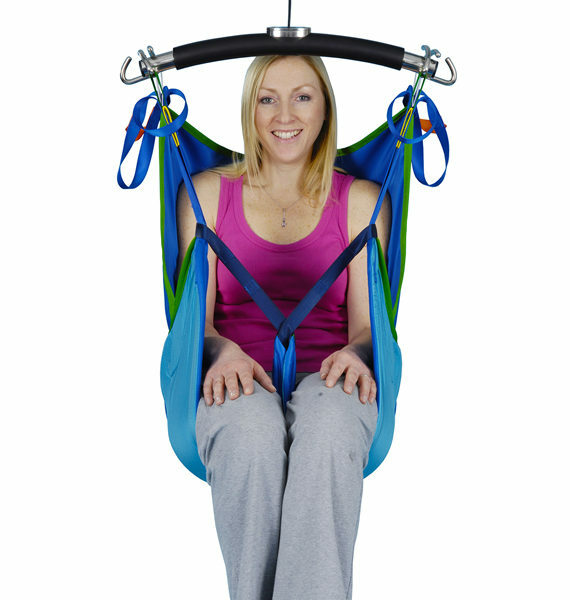 The Deluxe Support Sling is available in three materials, each providing a number of different benefits to the user. 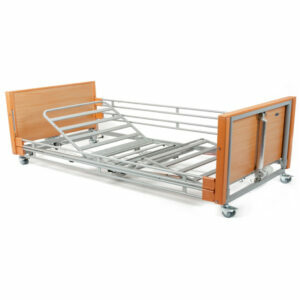 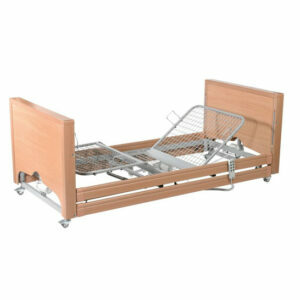 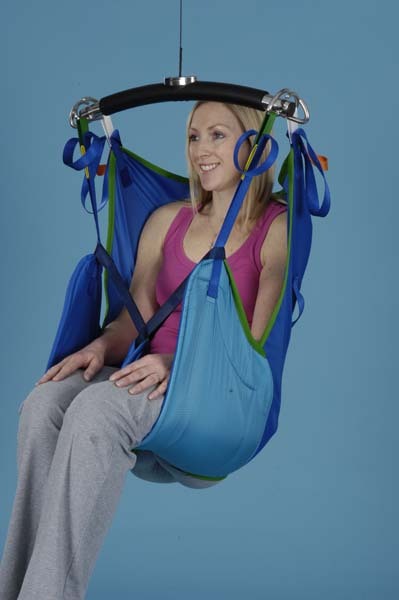 The Deluxe Support Sling in polyester/slipfit material is suitable for those who require a supportive general purpose sling for everyday transfers between beds, chairs, baths etc. 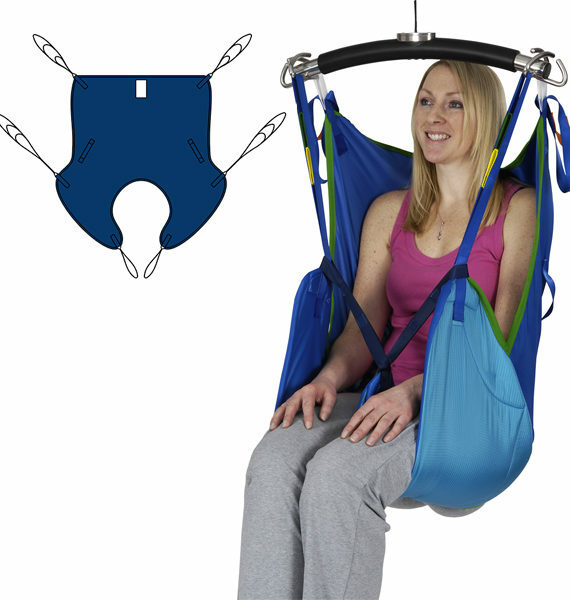 This sling is very easy to fit as it features our unique slipfit material on the outer leg sections. 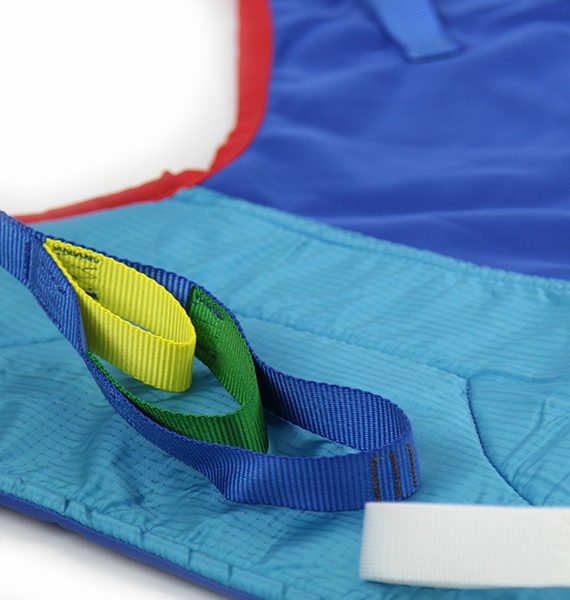 The polyester mesh version of the Deluxe Support Sling is perfect for those who require a sling to be left in place during showering or bathing. 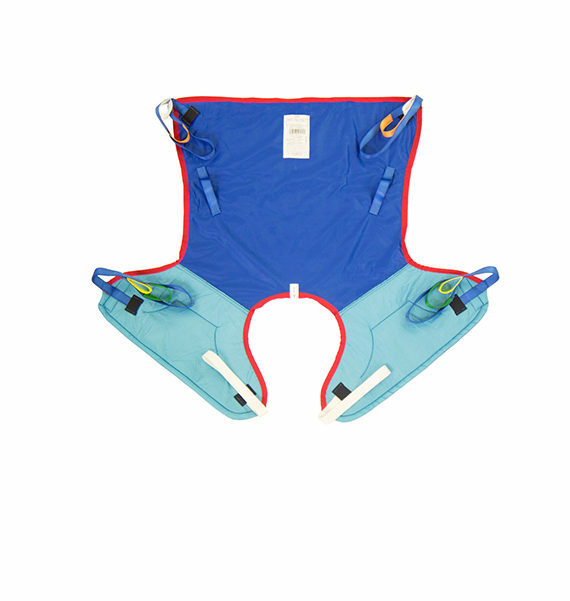 Non absorbent foam has been added to the leg sections which helps reduce the soak up of water. 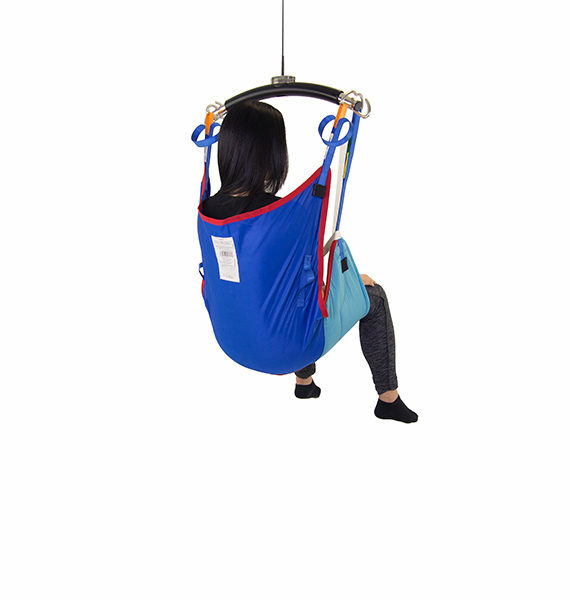 The Deluxe Support Sling in spacer material provides the utmost comfort to the user as the material allows a degree of stretch in order to fit around the person. 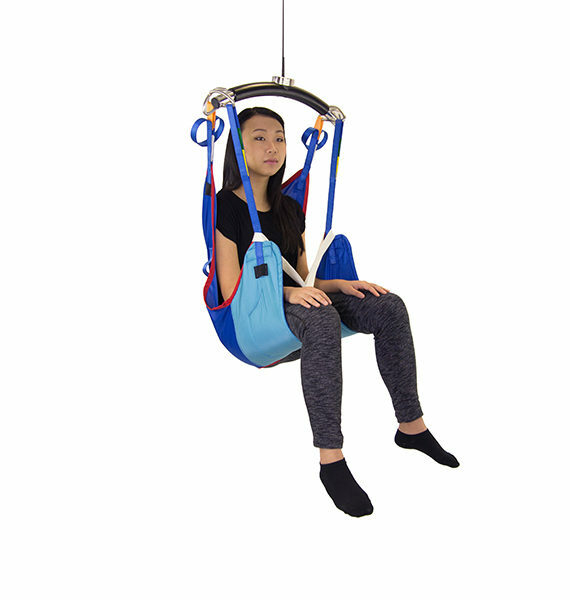 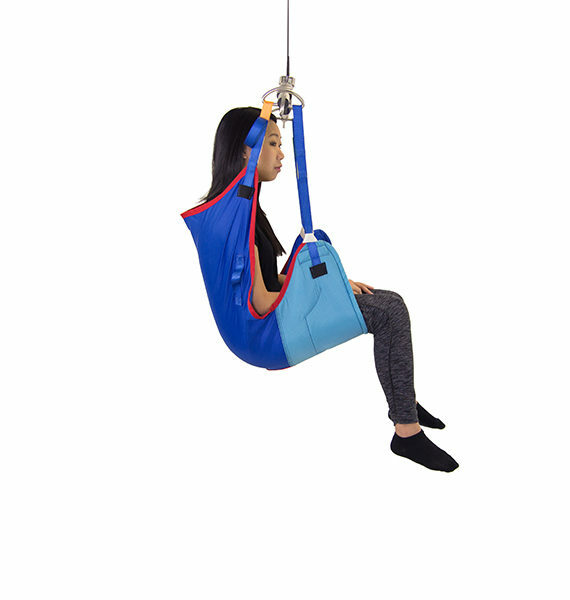 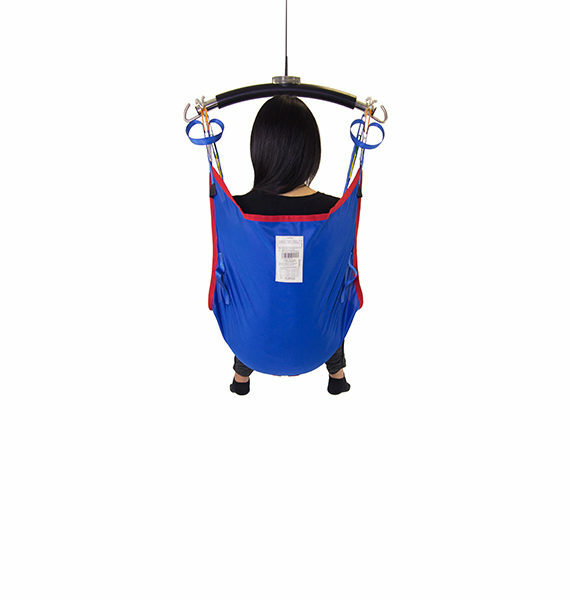 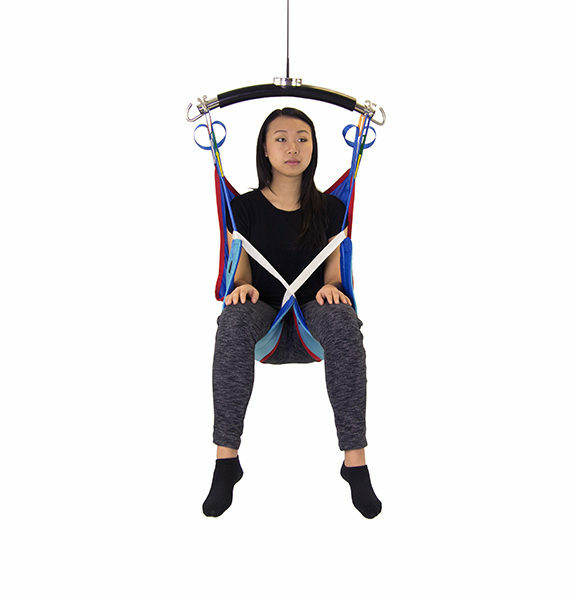 This sling is great for people who require a general purpose sling which may be left in position for prolonged periods of time subject to assessment. 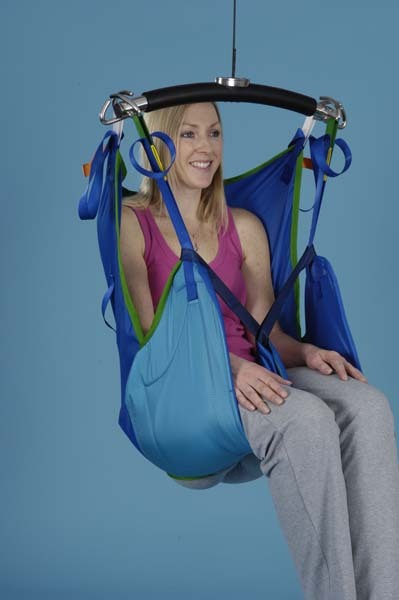 Available in pink or black.